There's no denying it: this time of year can be just a little bit sad. Another wonderful holiday season has come to an end. All that remains is the clean up - and for some of us maybe a bit of personal recovery time, too! But though putting away your lights at season's end may not be quite as joyful as putting them up at season's beginning, it's a job that's worth doing right. 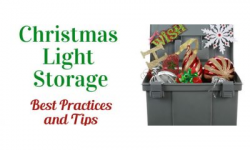 Simply following the tips and practices below will help to assure that your Christmas lights are stored properly and safely for next season. LED lights are extremely durable. But that doesn't mean that they'll hold up to lots of rough treatment during storage. 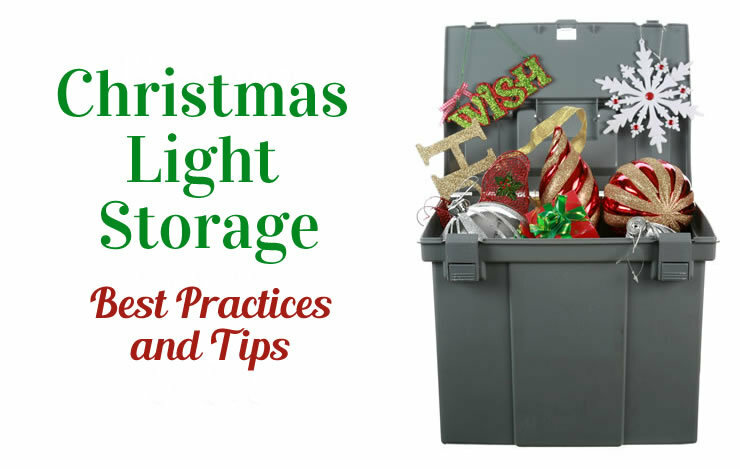 Plastic storage tubs make ideal containers for your lights. The containers are light and easy to handle, they're compact and stackable, and they'll keep your lights well protected. 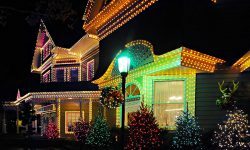 Using clear plastic containers will also help in easily finding and identifying specific light sets when preparing to install your lighting next season. If your lights are wet when you take them down, spread them out in a dry place - your garage floor, perhaps - and allow them to dry thoroughly before storing them away in plastic tubs placed in a dry and mild climate. 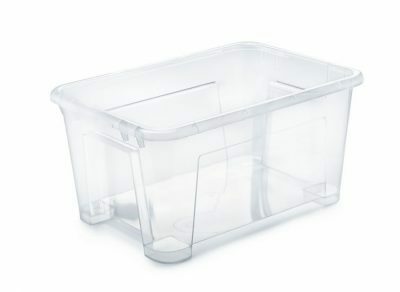 For many homeowners, storing the plastic tubs in the attic is quite convenient. Unfortunately, though, that's not a great location for Christmas light longevity. 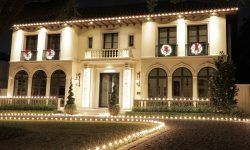 Your lights will fare better if they're stored in moderate temperatures. The searing temperatures common in attics during the summer are not conducive to long-lived light sets. 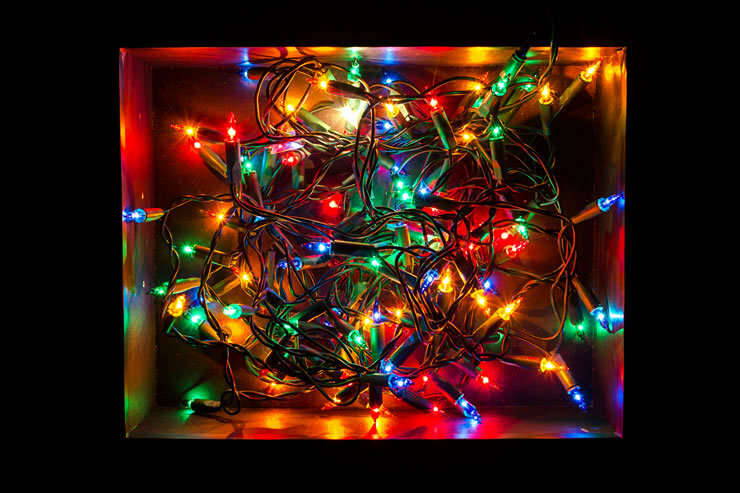 Just like a strand of string or a length of rope, Christmas light lines love to tangle. And few things will blunt the joy of a new holiday season quicker than having to spend hours on end just untangling a Gordian knot of light line. But there's a simple way of preventing light lines from seeking their seemingly natural state of tangled-ness. As you take down each of your light lines, just fold each line bulb-to-bulb (you'll have bulbs at each end of the resulting bundle, with a smooth cord middle), and then snug a rubber band across the middle of the bundle. Doing so is fast and easy, and will absolutely assure the end of tangles. Also, stick a masking tape label on each bundle identifying the length of the line - and possibly even the location you used it this season. The combo of untangled lines and labeled lengths will make putting up next season's display an absolute joy. Keeping track of the age of each of your light lines is important. The older a line is, the more it's prone to failure. So if you know the age of each line, you can be age-selective in choosing different lines for specific locations. Older lines, for example, might best be used in less visible areas so that any bulb failures will pose less of an eyesore. 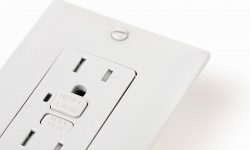 You might also be wise to place older lines in more accessable areas to ease any mid-season light line maintenance that may be needed. A great method for tracking the age of light lines is to use an assortment of multi-colored zip ties for color-coding age. Just assign a color to each year, and attach a zip tie of the appropriate color at the end of each line purchased in a given year. 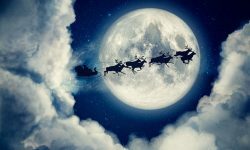 Even though a little post-Christmas melancholia is normal, it can't dull the wonderful and precious memories that this holiday season generated, memories that you'll enjoy for the rest of your life. And before you know it, spring and summer will have zoomed by with lightning speed, and that most wonderful time of the year will again be upon us. 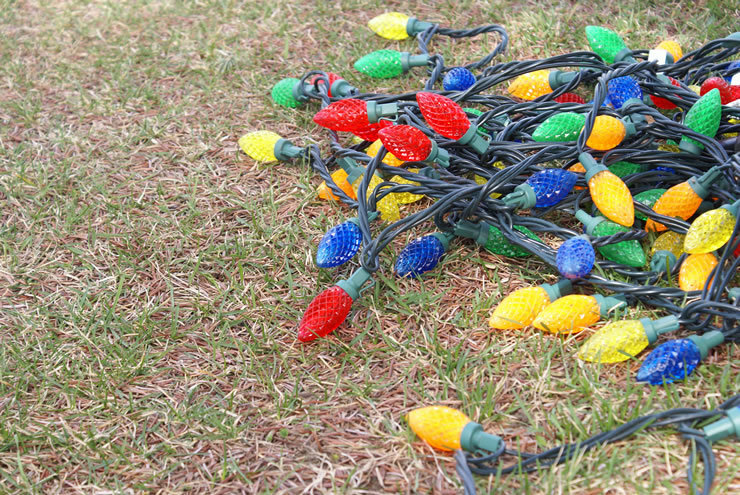 Though it will take a little extra time, it's worth making the effort now of storing away your Christmas lights properly. 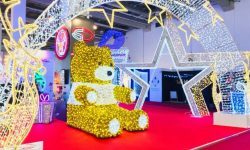 Doing so will help to assure that the joy of the next holiday season won't be dulled from the very beginning with a mess of broken lights and tangled cords.